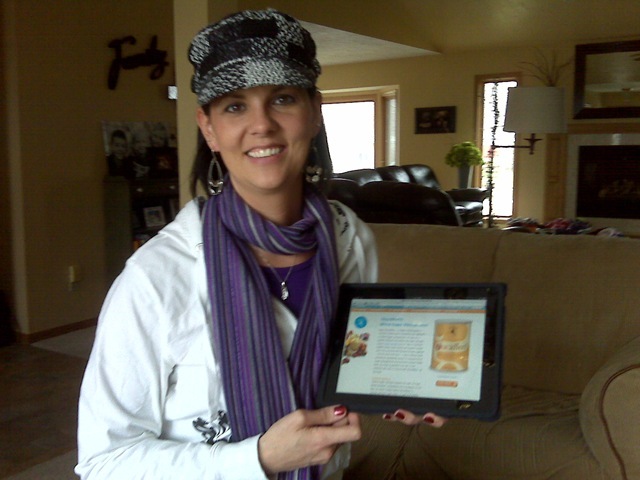 This “Works for Me!” blog post was submitted by Ambassador Lori Doerneman, who recently earned her own Reliv iPad 2. 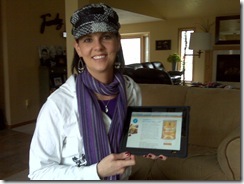 Learn how you can earn your own Reliv iPad 2. A Message from Steve Hastings: Oh Yeah! Look Who’s Got a New iPad 2! 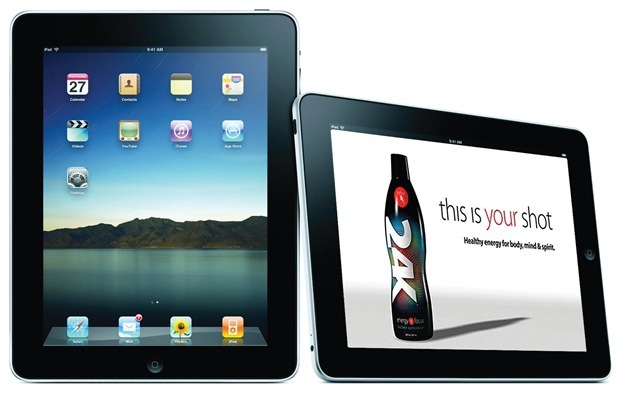 The following Distributors earned 16,000 PGPV in March and earned an iPad! You could win yours in April! Reliv Anywhere, Anytime: We Love our iPad! Reliv is Giving Away iPad 2s!